I have read and agree to the Terms and Conditions and give my consent to Raiders Foundation to process my personal data. I understand I can revoke this consent at any time. 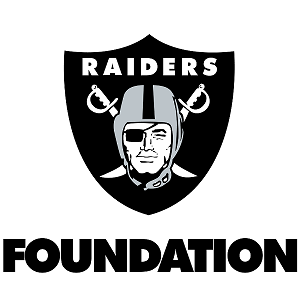 The Raiders Foundation is committed to increasing community and civic health through military support and youth development.